Next Generation Managed Service Providers experienced a payback period of 14 months and increased profitability over a 3 year span. 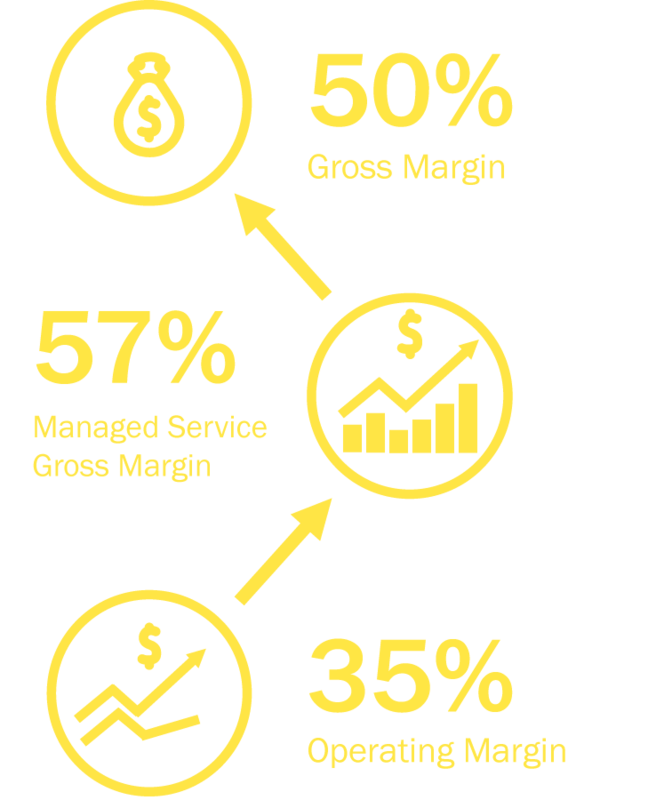 Operating Margins average 35%, leading to Managed Service Gross Margins of 57% with Gross Margins of 50%. ISSI’s consultants are uniquely positioned to provide guidance in preparing for the leading cloud provider MSP program audits. Our goal is facilitate an understanding of your current capabilities against specific program requirements and provide recommendations for closing the gaps and successfully passing your cloud MSP audit. Engage us for a Partner Transformation Gap Analysis (PTGA) to evaluate your current capabilities against industry best practices. This series of assessments consists of discovery sessions across key cloud capability areas, and includes a detailed report of identified gaps, including maturity ratings and recommendations for gap closure and best practice implementation. We also provide information on growth potential, margin, and profitability of your cloud practice, as well as a proposed timeline of practical steps to become a next generation cloud MSP. Build on the recommendations provided in your Gap Analysis. 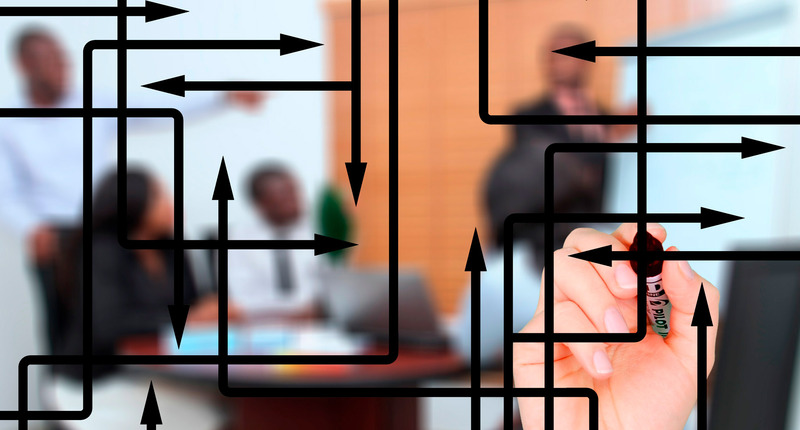 Our subject matter experts will provide dedicated services for program / change / project management for strategy alignment, tactical initiatives, and execution services.